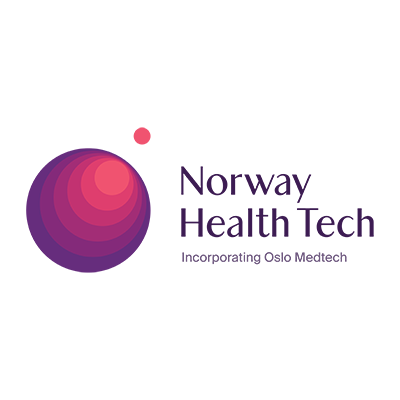 The Science for Society partnership is joint hosts for the Impact on Society-conference. In addition, dedicated conference partners helps out several ways making this a great conference. Involvement is varies from conference funding, program development to industry participation. Being the capital of Norway, Oslo has 650000 inhabitants. It is important for all innovation activity in the Oslo-region and proud partner to our Science for Society program. Conference will have an official reception in the City Hall, hosted by City of Oslo. UiODoc is the interest organization for PhD's and postdocs, and work for PhD's and postdocs common academic and sosial interests. Oslotech is an independent company with a mission to stimulate business growth in Norway’s most knowledge-intensive region – Oslo. Oslotech contribute to the creation of more companies, and more value out of Oslo’s research- and technology communities. 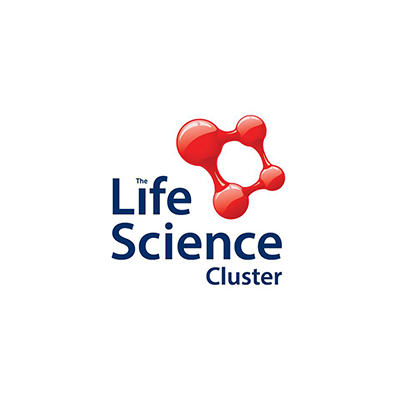 The Life Science Cluster is a network for all companies and organizations for which the life sciences are key. This includes health and medicine where Norway’s advanced healthcare system forms a unique basis for the development of new technology. It also encompasses the marine sector, agriculture and forestry, where Norway has world leading industries based on our vast natural resources and strong research-based technology development. The University of Oslo is Norway's oldest university with over 28000 students and 2700 PhDs, divided into eight different faculties. 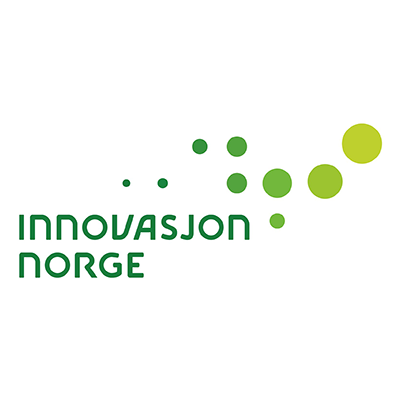 Norway Health Tech has over 200 members in 2017 and is in the process of repositioning as a major international health technology cluster on behalf of the Norwegian healthcare sector. Mission is to improve quality in treatment and care by developing and industrializing world class health solutions though NHT-members and eco-system. 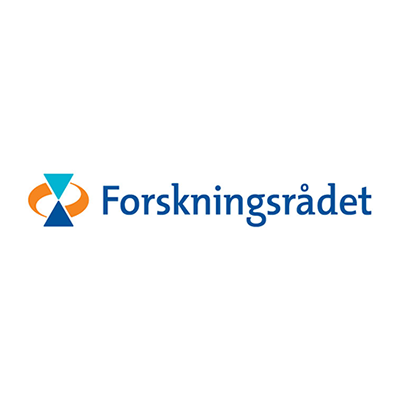 Akershus County Council is a democratically elected body with regional responsibilities in areas such as education, transport, dental care and regional development in the county of Akershus. 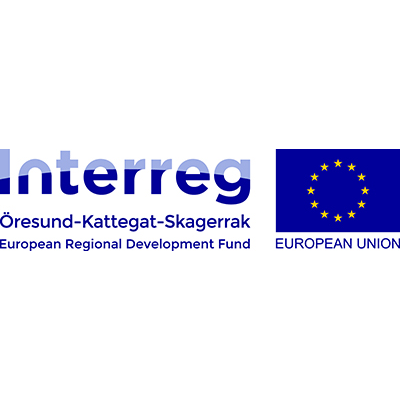 It is a proud partner to the Science for Society program, and important for all innovation activity in Akershus.